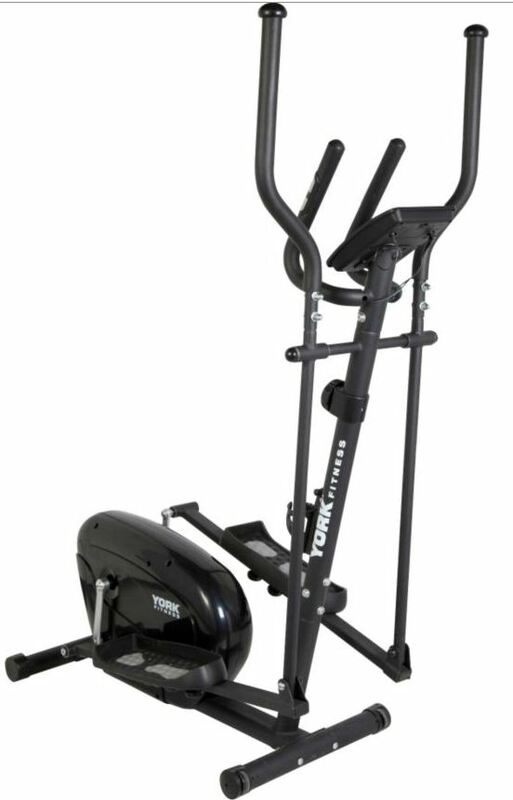 We have not yet had the opportunity to properly review the York Quest, but hope to be able to very soon. 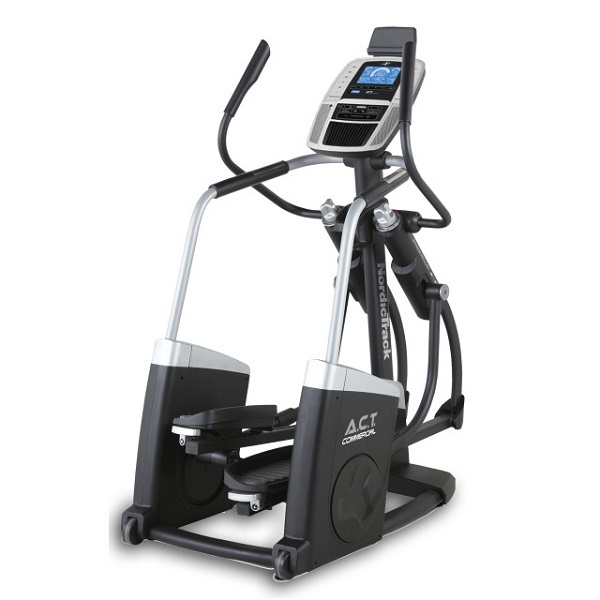 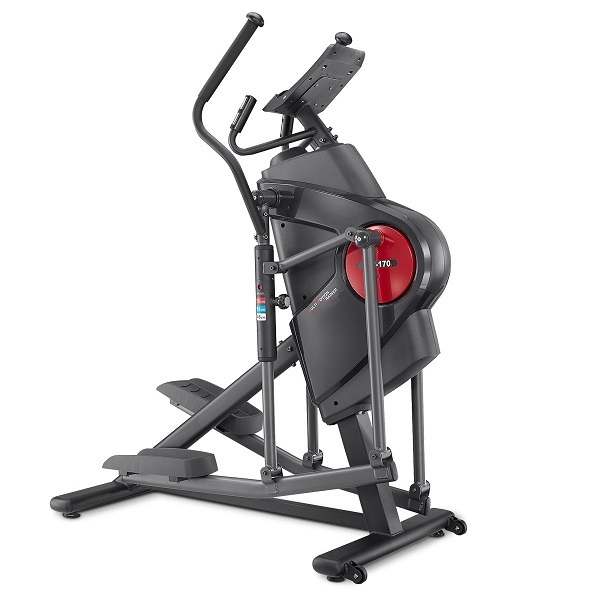 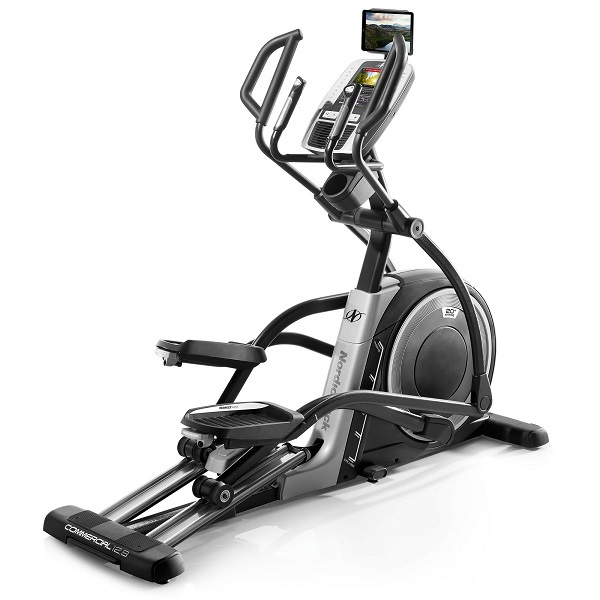 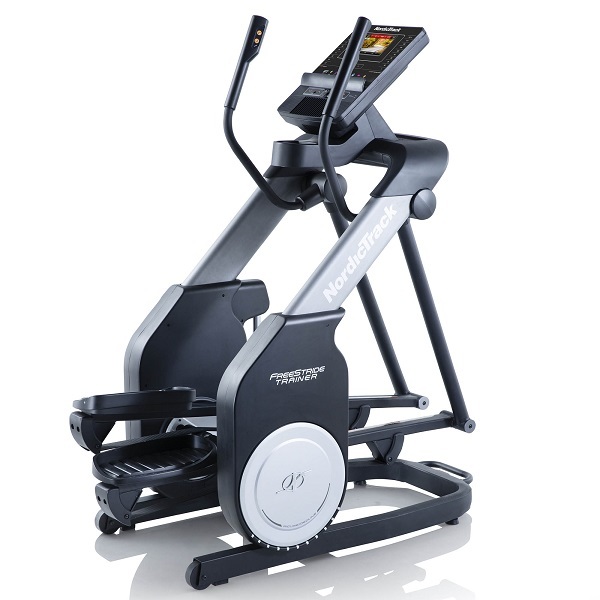 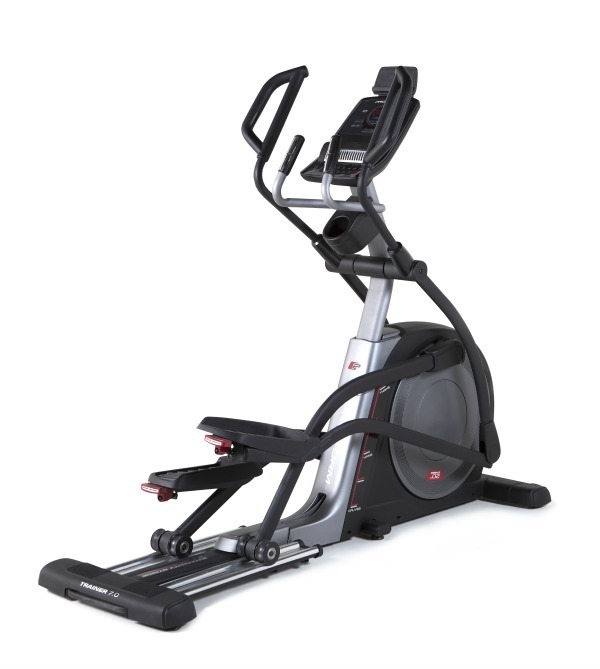 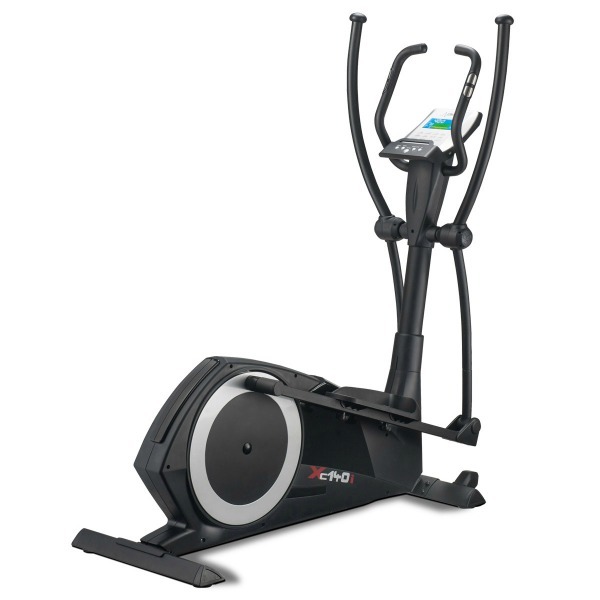 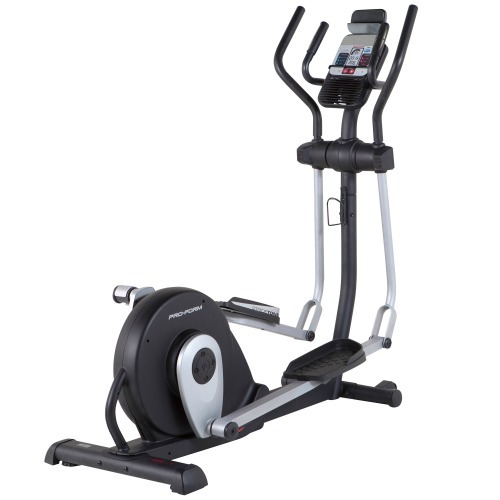 The York Quest elliptical trainer is one of the lowest priced machines from a major brand that is available in the UK market. 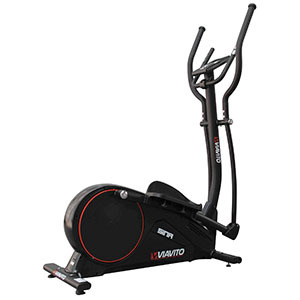 So, we set out to find out whether this a screaming bargain or mutton dressed as lamb! 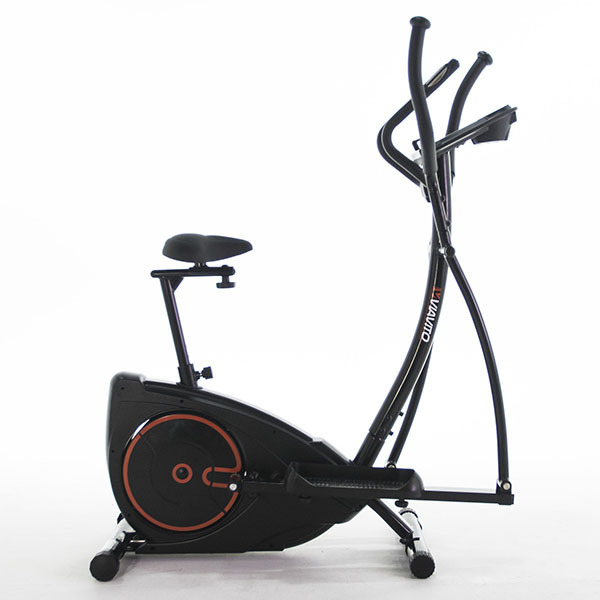 The York Quest is not currently available from any retailers we're aware of in the UK.